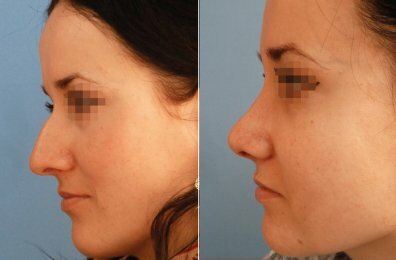 Are you considering a rhinoplasty procedure? Nose surgery, also known as rhinoplasty, is one of the most exacting operations done with plastic surgery. The nose, being the focus of the face, is very sensitive to perceptions by the patient as well as other people. Its re-shaping, reduction or increase in size frequently changes the general expression of the face. The surgery may also improve problems with nasal function, such as breathing, aesthetic function and it can have a big influence on the patient’s self-confidence. 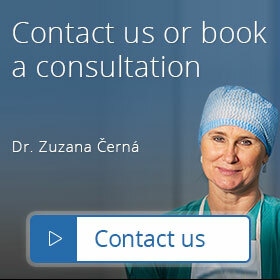 The rhinoplasty operation can alter the size, shape and length of the nose. The scars are usually internal and therefore not visible. 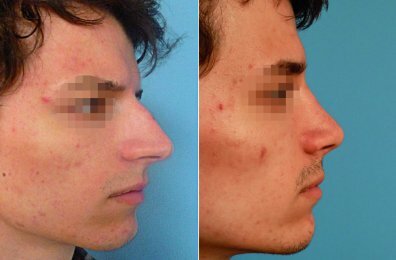 The optimal age for rhinoplasty is between 18 to 45 years of age. The operation is carried out under a general anaesthetic and takes approximately 2 hours. It is done by an internal method, through the nostrils. The soft parts of the nose, cartilage and bones, are loosened and re-shaped. The surgery is completed with the adhesive tapes and splint to the nose with nasal tampons inserted into the nostrils. It is important to drink more frequently, as the patient must breathe through the mouth and the mouth mucosa gets dry quickly. The patient stays in hospital over night and wears a splint over the nose. The nostrils should be kept clean. Swelling and bruises are to be expected around the eyes and on the cheeks. It is advisable to apply cold compresses. Our Clinic provides special anti-swelling medication and lotion. Until your state of health is stabilized, our medical staff will check on you every day after the operation, to ensure your healing is going well. One week after the operation, the splint will be removed to clean the skin and then re-adjusted to fit well. Finally, the splint is removed on the 10th to 14th day after the surgery. However, for another 14 days, the patient should apply the splint at night (to protect the nose from any possible injury and to minimize the swelling). After 3 to 4 weeks, the patient can start applying a special pressure massage as demonstrated by the surgeon. Full physical load and activity are permitted only after 1 to 2 months. The patient needs to avoid any injury of the nose (contact sports, extreme temperature, or sun exposure). It is recommended not to go to sauna or steam room for several months. The final desired shape of the nose shall be achieved only after approximately 6 to 12 months.